Welcome home!! 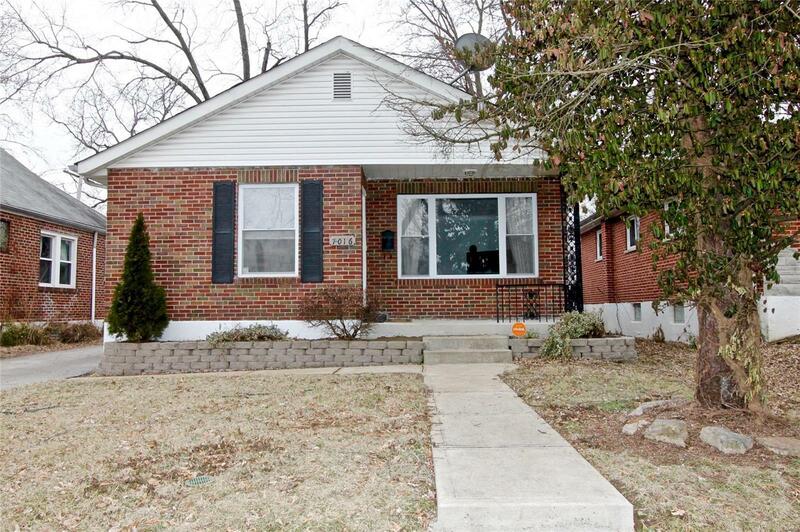 You do not want to miss this charming 2 bed/1 bath bungalow. As you enter this beauty, you will see fresh paint and newly installed flooring throughout with an updated full bathroom. Kitchen with crown molding and newer appliances, cozy family room with a smart honeywell thermostat. Updated full bathroom with a newer vanity, mirror and light fixture. Vivint alarm system. Fenced in back yard with a covered concrete porch for all your needs. Basement is dry and clean with a new stack in sewer lateral as of 01/19. This house is truly move in ready!! Allows for 3 cars to park in driveway, and offers off street parking. Park within walking distance on those sunny days. Perfect home for the New Year under 100K. Don't let this one get away, it will not last long. Make your appointment today.